Passerines have a phenomenally widespread distribution and can be found on all continents except Antarctica. 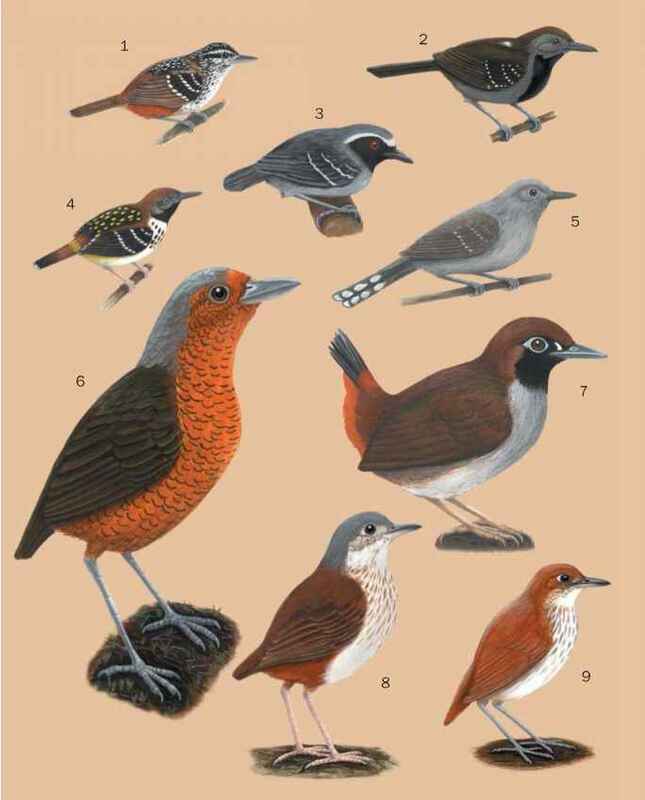 The historical distribution of passerines is somewhat unclear, though most researchers believe the order originated in the Southern Hemisphere, possibly in the Cretaceous. Fossil evidence for the first, primitive suboscines exists only from the early Tertiary. Sometime during the Middle Miocene, an explosive adaptive radiation occurred in which passerines quickly established their modern distribution patterns. Old World suboscine birds (Pittidae, Eurylaimidae, and Philepittidae) occur in tropical Africa and Asia, including the Philippines and Sumatra. New World suboscines in the suborder Tyranni are found in Central, South, and North America, Africa, Asia, Australia, New Zealand, Madagascar. Oscines are found throughout the world.